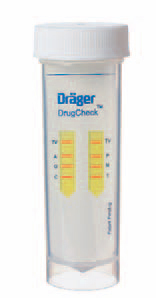 Dräger Alcotest Tubes are an easy-to-use and reliable system for measuring breath alcohol content. 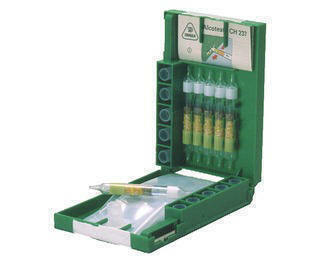 For more than 50 years the breath alcohol test using Alcotest tubes has been proven in the field. Traffic police all over the world as well as users in the workplace appreciate this quick method. It is quickly made ready for use and provides clear results. Excessive alcohol consumption restricts driving capability. 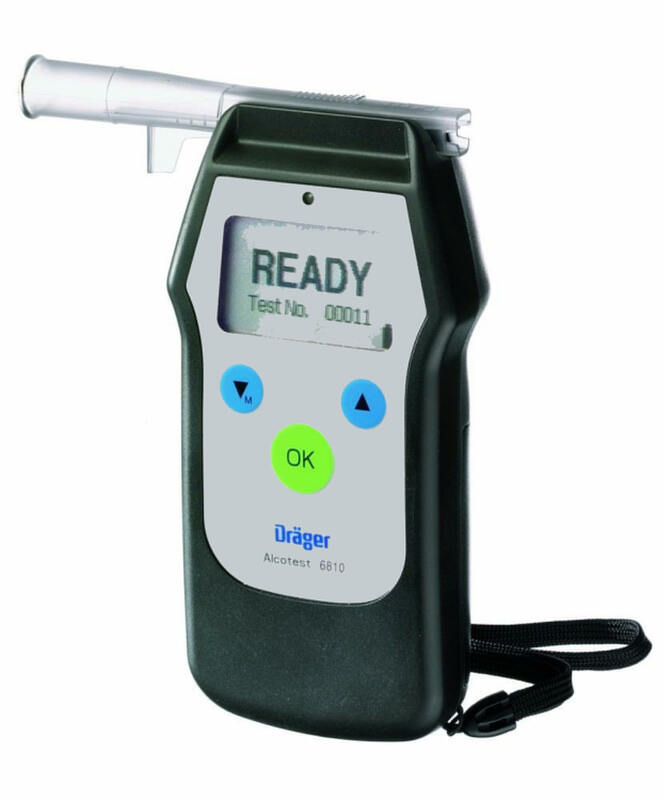 The Dräger Alco-Check offers customers the chance to measure their own blood alcohol levels at home or during a journey. This reliable, quick test indicates the level of risk undertaken whilst driving. 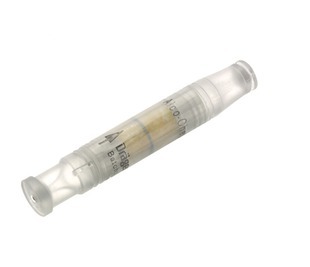 The Alco-Check is an advanced development of the proven Alcotest Tube used by the police for years in many countries. The principle is based on the color change of the material in the tube caused by the alcohol content of exhaled air. 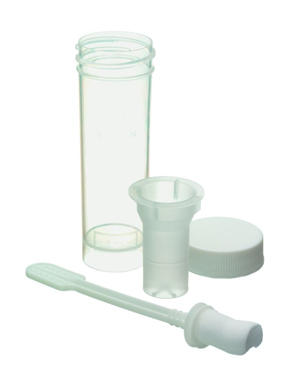 Dräger DrugTube is designed to collect, store and safely transport saliva samples in the field of in vitro diagnostic and forensic applications. Saliva is an attractive alternative to other sample substances, because it is easy to collect and almost always available. Dräger DrugTube: Simple, Hygienic, Reliable. In diagnostic and forensic work the Dräger DrugCheck enables simultaneous qualitative tests to be carried out on up to six classes of illegal drugs taken from an oral fluid. The particularly simple to use test is designed in a way to be used by anyone, at any time and anywhere.